Ruffing Montessori operates in a 32,000 square foot building on 5.25 acres of land in Rocky River, Ohio. The original building and land were purchased from the Rocky River Board of Education in April of 1983. Several additions have been made to the original building. The Board of Trustees and the principal oversee the operation of the school. In addition, each classroom is led by a Director or Directress who holds an Association Montessori Internationale teaching certificate in addition to a college degree. Ruffing’s Learning Garden began in 2007 with a gift from a very appreciative family whose children were graduating from Ruffing. They wanted to give a little something back to Ruffing in return for everything Ruffing has given to their family over the years. 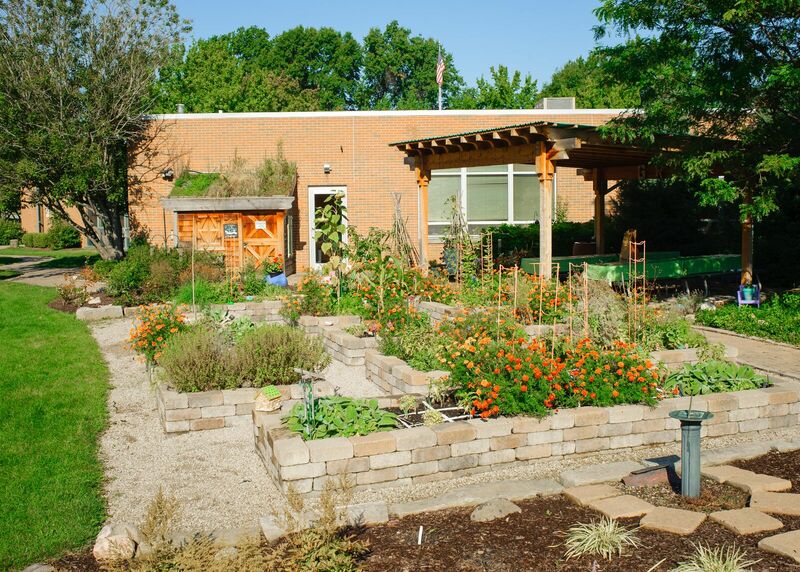 The design of the garden itself was a collaborative effort between and among a parent/landscape architect, parent/landscape designer, a past parent/general contractor, the principal, and the teachers. We also have a pre-existing, complementary greenhouse. In designing the garden, we looked at many other educational gardens around the Cleveland area, including the children’s garden at The Cleveland Botanical Gardens. 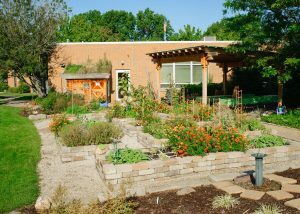 Our garden has since been a template for other educational gardens. While the garden is primarily taken care of by the students, we have a part-time teacher that devotes 100% of her time to running and organizing the garden and associated activities. 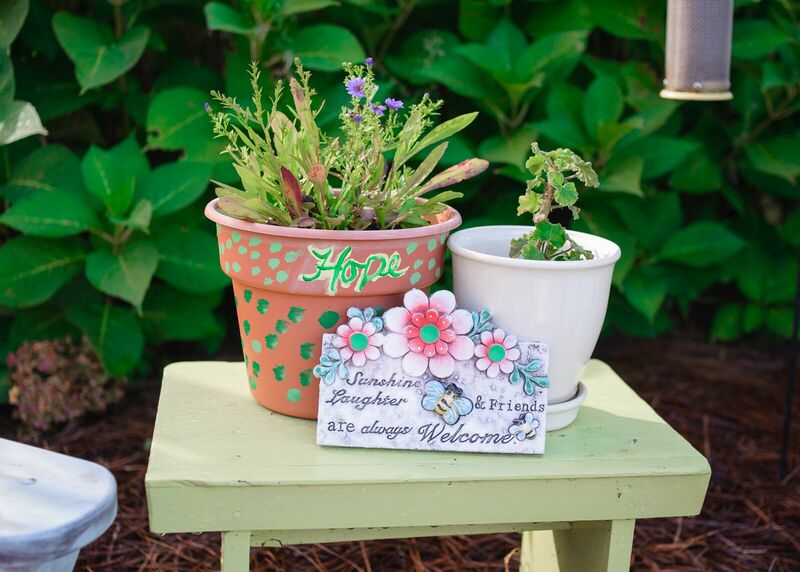 Each year this teacher divides her time with the children between artistic endeavors, culinary creations, and garden maintenance.